Vacuuming – not the most inspiring lesson. And many dream to pass these concerns on intelligent assistants. In the past year, the market appeared many interesting devices from version controlled from a smartphone, to full “robots” with laser sensors. And if you or your family are considering buying such a “droid”, this brief summary of this will help you. Below we present the six best from our point of view robots that are already commercially available or is about to hit the market. This model is for us to enjoy the feature for dry and wet cleaning of floors on a par with the function of the vacuum cleaner. 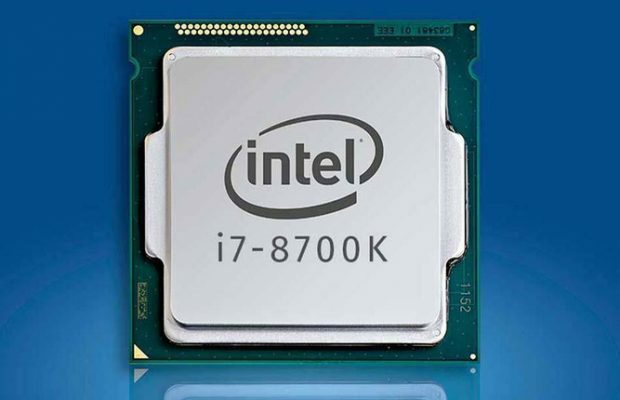 Furthermore, these two operations it can be performed simultaneously. Cleaning discs are mounted on the “belly” of the robot immediately behind the two holes for dust suction and brushes. The robot can also carry with them up to 170 milliliters of water to wet the discs during wet cleaning. 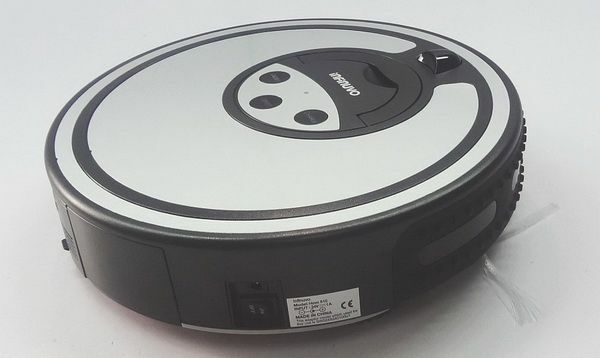 Like other vacuum cleaners, H68 Pro scans the room and then activates one of the preset modes, ranging from basic cleaning and deep cleaning to double. Various embodiments of cleaning and adjustment imply that you will be able to choose the mode that suits you the most. 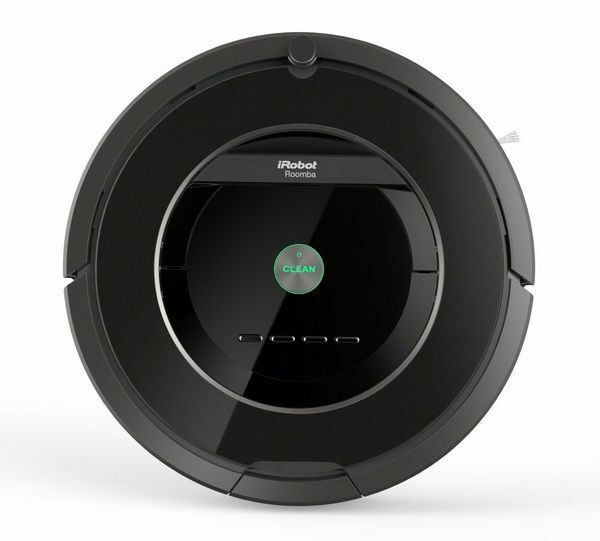 Deebot D77 – not just a robot vacuum cleaner. Included with it is a series of tools and accessories that can be used, including for manual cleaning of walls, sofas and other surfaces. The robot itself is quite able to: optimized wheel to scroll through the various surfaces including marble, tile, flooring and carpets with a pile height of up to two centimeters. Before cleaning robot scans the unfamiliar room and starts an optimal algorithm to circumvent it. At the same time he is able to determine the “relief” and “failures” and will stay away from the stairs. 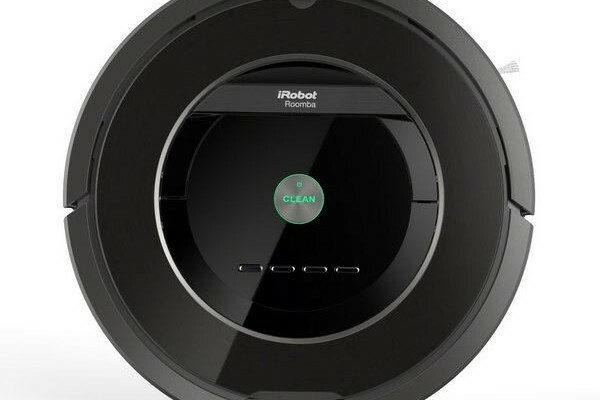 One of the reasons why the brand Roomba has become almost synonymous with the word “robot pylesosos” – this quality. 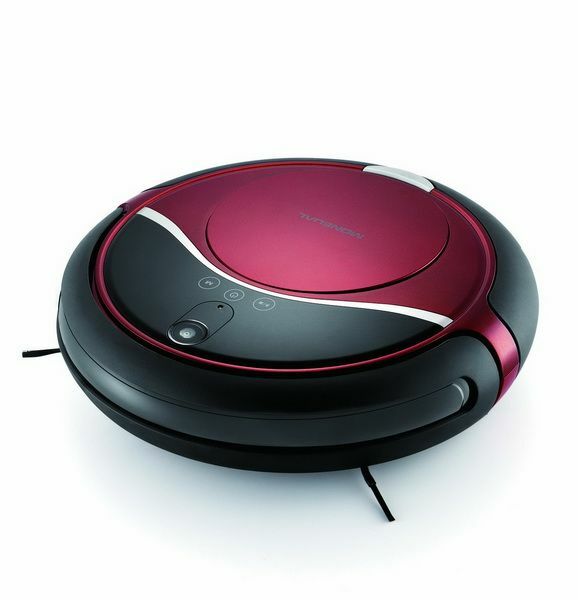 Its latest model Roomba 880 combines superior quality cleaning and best algorithms crawl space. Also, it has filter HEPA, which means that it can filter particles smaller than the diameter of a human hair. Using the included remote control, you can activate one of the many preset programs cleaning, change them during operation of the robot cleaner or operate it manually if necessary. Also included are two so-called beacon to help navigate a vacuum cleaner or sidestep some areas. 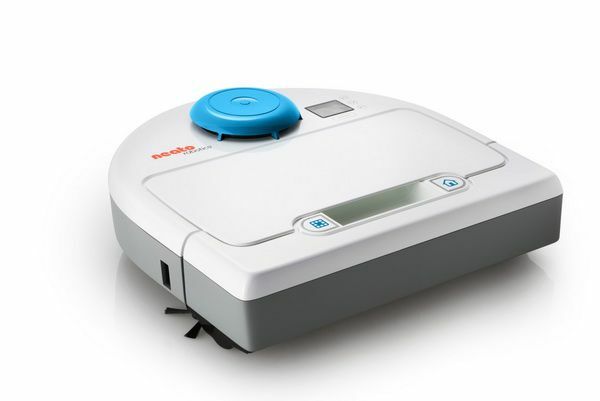 The latest model from Neato – a powerful gadget that specializes in cleaning animal fur. Powerful suction, brushes and blades – all of which help to remove hair and other small particles from floors and carpets in particular. 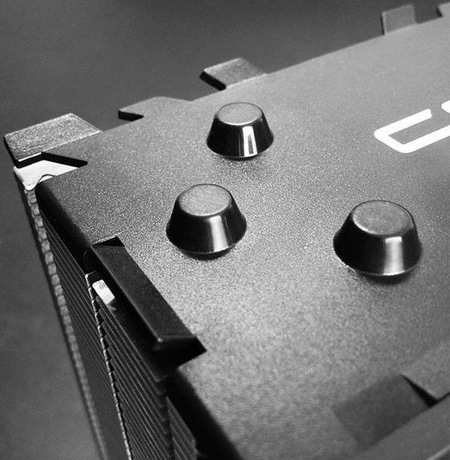 Also, the system has already three filter. 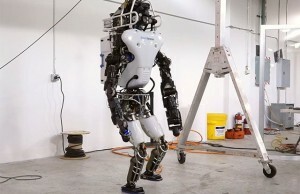 Botvac equipped with a laser scanning mechanism, which he uses to navigate and start harvesting the best algorithm. If you need an inexpensive and functional device for regular assistance in cleaning, we vote for Infinuvo Hovo 510. For vysheoboznachennyh amount you will be able to remote control, several modes of operation and, importantly, to work together and brush cleaner. 510-I model works great on the dance floor, tile and carpets with low pile. You can run the vacuum cleaner on the timer, and when he will sit battery, he will call on the charging station. 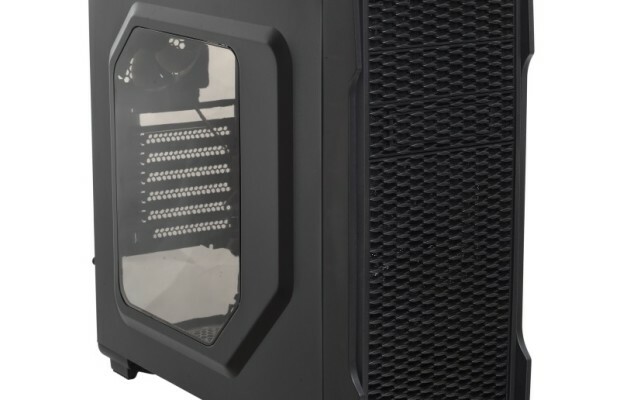 All in One for the price of $ 180 – that’s impressive! Here has all the features typical of the robot cleaner. Promising novelty, which was presented to the public in the fall of last year. 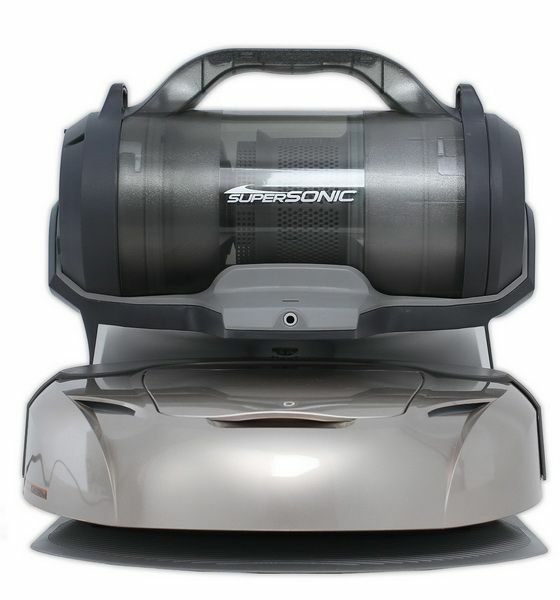 The vacuum cleaner has a number of features that set it apart from the crowd. Firstly, it is more compact and higher than his classmates, one and all like flying saucers. Secondly, the top cover is set at a “panoramic lens”, which allows to obtain a vacuum cleaner a 360 degrees. Owners will be able to schedule cleaning or activate different modes through applications for Android or iOS. 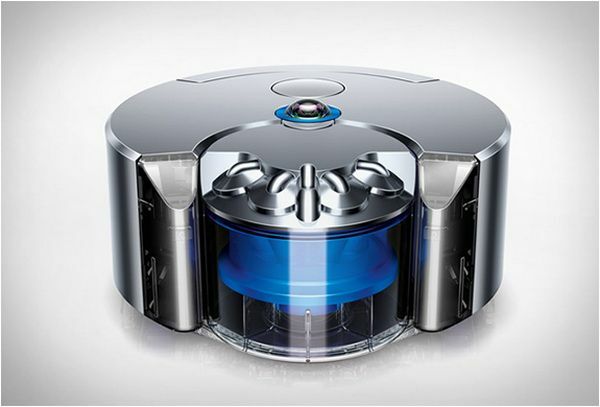 Dyson Eye 360 will be priced at $ 1,250. He first appeared in Japan and the US, and then in stores in other countries.